With the iPhone 4S selling in droves across the world, it was almost inevitable that Hong-Kong would follow suit, and pre-order figures did not disappoint. 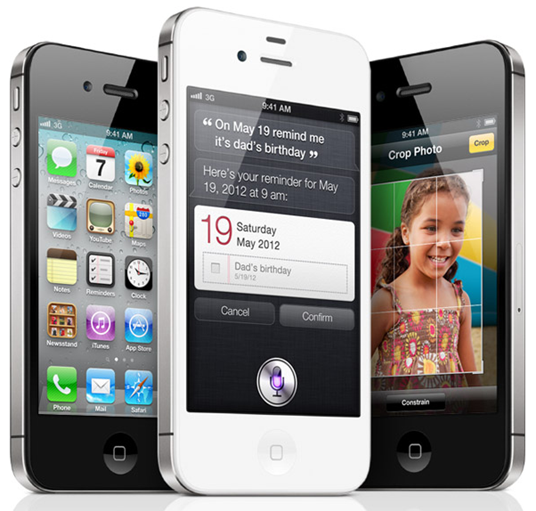 Although there has been no word on the available supply, Apple’s designated inventory of iPhone 4S pre-orders disappeared at lightspeed, adding Hong Kong to the growing list of countries worldwide gripped by the iPhone fever. Some thought, what with key feature Siri as yet not available in Mandarin or Cantonese, that sales in and around mainland China wouldn’t reach expectations. With the country’s bootleg market making a mint by ripping off all things ‘i’, though, it should have been easy to surmise that those in and around the Chinese market enjoy an Apple product or two. Those Hong Kong residents who decided to blink when the pre-orders went live will have to trudge down to their local Apple Store and wait in line to get their hands on the device this coming Friday – but with weather forecast to be clear, it seems a small price to pay in order to behold Apple’s latest and greatest smartphone. According to Ticonderoga Securities analyst Brian White, the fruit company had sold out of 4S preorders in Hong Kong within the first 10 minutes, following the trend set by the U.S. release, which is poised to become the fastest-selling gadget of all time – breaking the 10 million-in-8-weeks record set by the Xbox 360 Kinect peripheral . Despite not deviating from the iPhone 4 in terms of design, the 4S has so far been a resounding success, and with no real word as yet on that elusive iPhone 5, the future of the in-between model certainly looks promising. 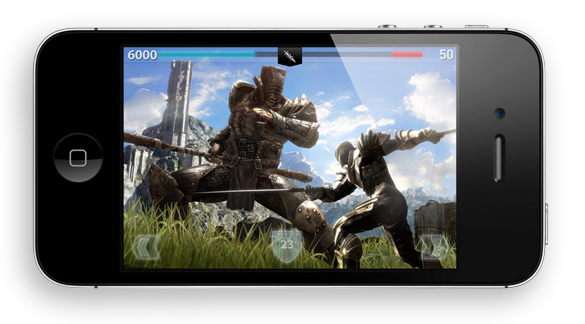 With a dual-core processor, allied to an impressive 8 megapixel camera, there is more than enough to keep iPhone fans entertained until the next release in 2012.